Sign up for our publications (newsletter & bulletin) and stay in the loop. 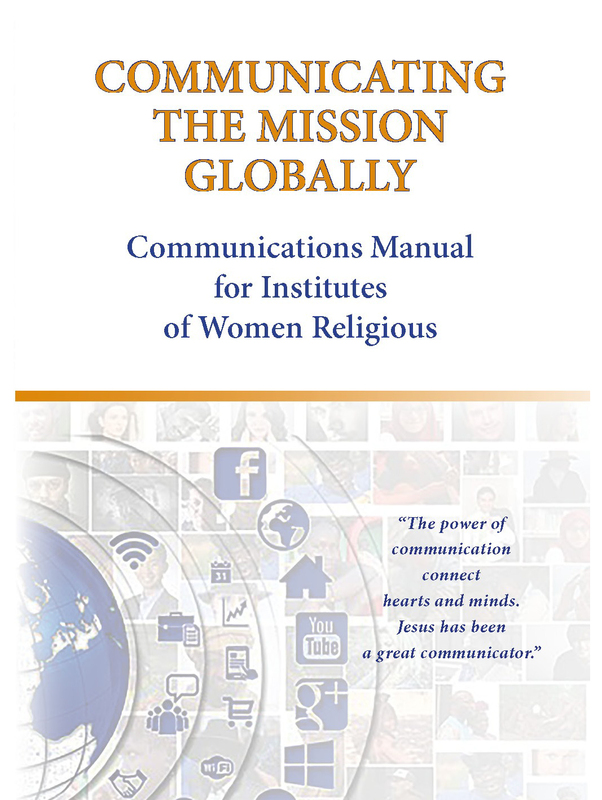 This Communications Handbook for Institutes of Women Religious is a manual issued by the UISG in collaboration with Communicators for Women Religious (CWR) in the United States and Multimedia International in Italy. This handbook that you are leafing through is a dream that has become reality. We have been working as Communicators for institutes of women religious for many years; some of us got a special degree in Communication, many just learned by doing. We have read books to understand and interpret the modern world, participated in conferences and online courses to strengthen our communication skills. After all that, we still had the impression that something was lacking. 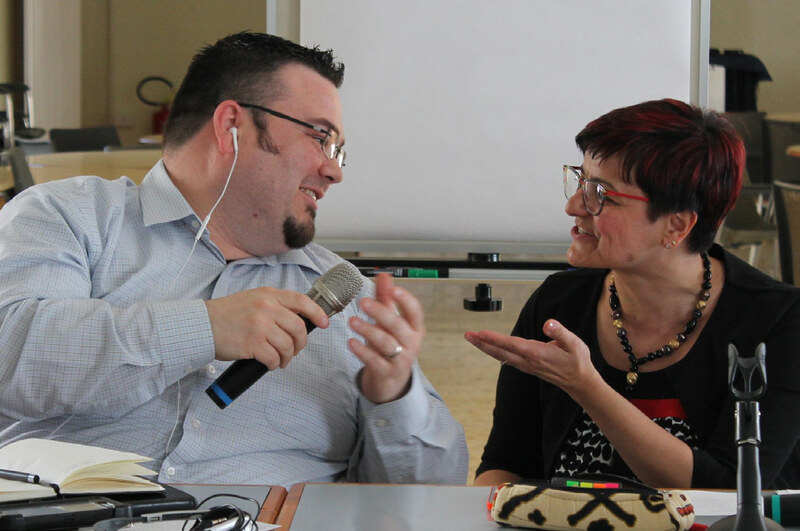 This handbook is not an essay or an academic treatise about Communication; there are plenty of those in the books market, published in many languages.We have dreamed of a very concrete tool for those who communicate on behalf of Women Religious and their ministries. You might ask: why is it just for women religious? Actually it is a half truth: many of the tips and guidelines that you will read in this handbook also fit Religious Institutes of Men. We decided to give a specific focus to women, because we think that women have a specific style to live in the digital world; mainly the sisters missionaries. The intent is not to exclude men, but to present ‘a specific feminine face.’This Handbook aims to offer a description of the key role of Communication in Religious Life, providing a set of applications, programs and platforms to facilitate the task of the Communicators. What we suggest is something that we have experienced and touched with our hands. As we meet communicators for religious life,we notice that we all face similar challenges, ask the same questions, live similar failures, and celebrate parallel successes. This Handbook aims to support our work,offer concrete examples to solve problems, and guide us to be more effective in the ministry of communication.We try to nurture a ‘culture of communication’ within the Religious Institutes, mainly among the members of the General councils and Superiors general. This handbook is an ongoing and shared project, over time it will grow and evolve to incorporate new strategies, emerging technologies, as well as insights from fresh voices. We want to thank all the sisters and lay people who made this dream possible. We attempted to write a list of ‘authors’, but, as with any project, there are other people who inspired, encouraged, animated, and opened new paths for this work to come to life. Some of them are far, others are not with us anymore. We want to thank all of you. A special thank to Uta Siemens, from the US Embassy to the Holy See, whose love and respect for Religious life made this handbook possible. To advance the mission of Catholic Sisters. ‘Communicators for Women Religious’ (formerly the National Communicators Network for Women Religious) is a professional organization of personnel responsible for communications within Religious Congregations of Women. Our mission is to be a network of professional support and education for members who promote understanding of Women Religious, enhance their image and advance their mission. CWR is also a resource for organizations serving Women Religious. © 2019 CRC. All rights reserved.